If you want to hire a Bedbug Company Heating Kansas City, that specializes in performing bedbug heat treatments in the Greater Kansas City area, ZipZap Bedbug Control KC is the company to choose. Furthermore , we will also perform bed bug work outside of the Kansas City area as well, call to discuss where you would like us to travel to. Most of all, call our pest control company in Kansas City to schedule your bed bug heat job, bedbug thermal remediation, fumigation for bedbugs in Kansas City, bedbug steam or bedbug chemical treatment to your home in Kansas City. We are your bedbug experts in Kansas City. Most noteworthy, Bedbugs are not the only insect we will take care of in Kansas City. 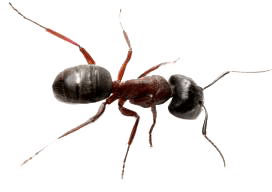 We offer many other pest control services in Kansas City like, brown recluse treatments in Kansas City, Cockroach control in Kansas City, Spider control in Kansas City, Termite control in Kansas City, Sentricon baiting for termites in Kansas City, and Silverfish, ants and other insect control in Kansas City. We are a Bedbug Company Heating Kansas City by using electric heaters and lots of fans to create a convection oven in your home. Most noteworthy this is a safe heat for your home, most of all it will not damage personal belongings. 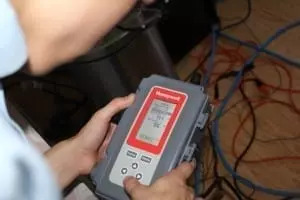 We monitor the heat to keep the temperature above 125 degrees F but below temperatures that may damage your electronic items. This is most noteworthy because this will ensure that all Bedbugs are killed. Heating is still the number one way we take care of bedbugs in your home. Fumigation is quickly becoming the new norm in 100% control though. If you are looking for a One and Done solution, then fumigation is your choice. We are the only pest control company in Kansas City, right now, to perform residential fumigation for bedbugs in Kansas City. Fumigation is a One and Done process for bedbug elimination in Kansas City. 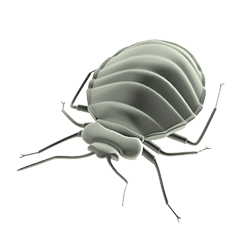 Fumigation for bedbugs using Vikane Gas has been around for over 50 years and has been an effective no worry’s way of taking care of bedbugs in your home in Kansas City. Using Vikane gas for bedbugs will 100% eliminate the bedbugs and their eggs from your home in as little as a day in a half. No tarps are needed in most cases when fumigating for bedbugs in your home. A tape and seal method for bedbugs is all that is needed when fumigating for bedbugs in your Kansas City home. Fumigating for bedbugs is the best known options to 100% eliminate bedbugs from your home. After the fumigation for bedbugs is performed 100% of bedbugs and their eggs are eliminated in your home. we offer Bedbug Fumigation to Moving Trucks in Kansas City. 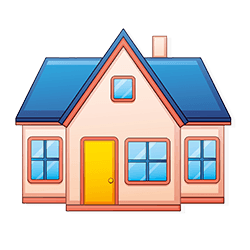 Think you have bedbugs in your current home or apartment and don’t want to take the bedbugs with you to your new home. No Problem! 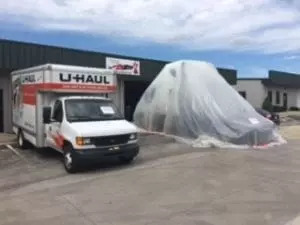 You can pack your moving truck up with your belongings, bring the truck to our office, we will fumigate your belongings. When you arrive at your new place, you will unpack your truck with no more bedbugs. Starting out fresh bedbug free. Do you have a car and you think it may have bed bugs in it? We can help! We offer Bedbug Fumigation to Cars in Kansas City. You can pack your car up with your belongings, bring the truck to our office. We will fumigate your car and belongings in just under 4 hours. When you come to pick up your car later in the day after fumigation for bedbugs in your car it will be Bed Bug Free in KC. 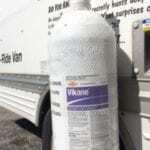 Using Vikane gas to fumigate your car is the number one way to completely free your car from all bed bug stages. Bed bug eggs, Nymphs and adult bed bugs. Do you have a semi-truck cab and think you have bed bugs in it. Can’t sleep at night? Are bed bugs affecting your driving? No Worries! We can help and kill all stages of bed bugs in your semi-truck cab. 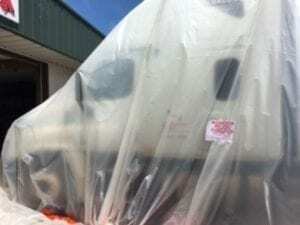 We can fumigate your Semi-truck in Kansas City for bed bugs. Fumigation for bed bugs will take as little as 5 hours to completely kill all stages of bed bugs. We will have you back on the road making money instead of worrying about bed bugs biting you at night. 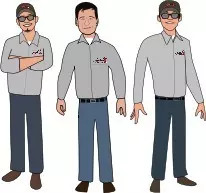 “Nite-nite don’t let the bed bugs bite.” To all truck drivers, we have a QT truck stop about one block away, from our office, to drop your trailer so you can bring us your cab to fumigate it for bed bugs. Since we will fumigate your entire cab you will not need to remove anything from your cab. Allowing us to be 100% sure all stages of bed bugs will be eliminated. 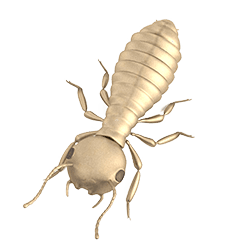 If you feel you have a termite problem in Kansas City we can help. Your KC Termite swarm is no match for our Sentricon “Death to the Queen” solution. 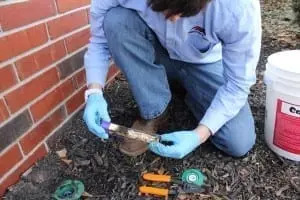 We will install Sentricon bait station around your home using the Always Active solution to keep termites from attacking your home in Kansas City. Sentricon is trusted around the world and is even around the White House protecting it from the threat of termites. The bait systems for termites we install around your Kansas City home is the best, effective green way to control termites period. Please visit Sentricon.com to find out more. ZipZap Termite & Pest Control is in Kansas City, Missouri. ZipZap Termite & Pest Control shared a post. ZipZap Termite & Pest Control updated their cover photo. Bedbugs in Kansas City. Why are they so BAD? 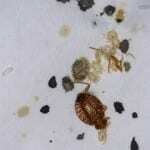 Bedbugs in Kansas City. why are bedbugs so bad?